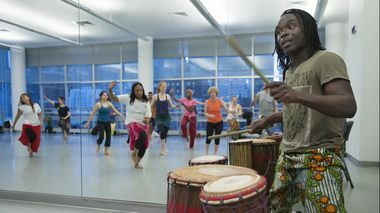 Maguette Camara is a recognized West African choreographer, musician and teacher who is based in New York City. 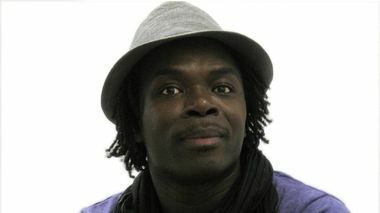 Mr. Camara began his career with the Ballet Bougarabou Dance Company and his extensive experience with this company allowed him to perform and present workshops in Morocco, Canada, Senegal and the United States. He has performed in diverse and impressive venues such as The Lincoln Center Outdoor Concert Series, The Guggenheim Museum, The Rolling Stones World Tour, Epcot Center Disney World and The World Trade Center Jazz festival. 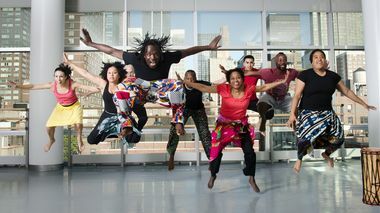 As a faculty member at The Ailey Extension, The Ailey School, Barnard College, Cathedral High School and Battery Park City Parks Conservancy, Maguette teaches both African dance and drum to all levels and all ages. Choreographer Maguette Camara sat down with Tracie Strahan to talk about his dancing experience and what he teaches at the Ailey Extension. As Maguette Camara seamlessly shifts between the front of the studio and to play drums that are clustered on the side, it's hard to tell where the musician leaves off and the dancer begins. He's instructing an advanced-beginner level West African class at The Ailey School in New York, and the intricate rhythms are proving challenging to the students - 30 pre-professional men and women. 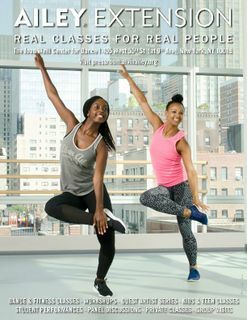 Shake off winter while shakin' your whole body at choreographer Maguette Camara's open-level class. 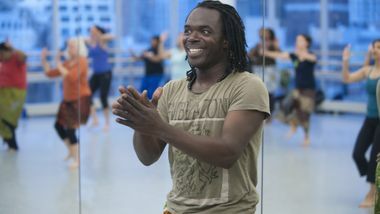 You may be standing in a lovely Ailey Extension dance studio, but Camara, who emigrated from Senegal, transports his class as he teaches the significance and meaning behind the dances.